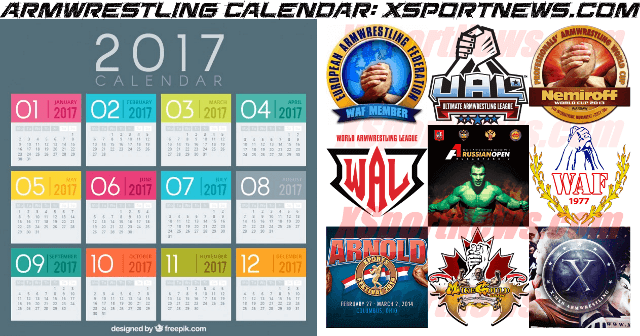 In the XSportNews Google Calendar you will find info and links to the articles with armwrestling tournaments / championships / events posted on XSportNews, starting from March 2017. If you want to add your armwrestling tournament / championship / event to this Google calendar, you just have to leave a comment with the info or a link to where you posted the info. 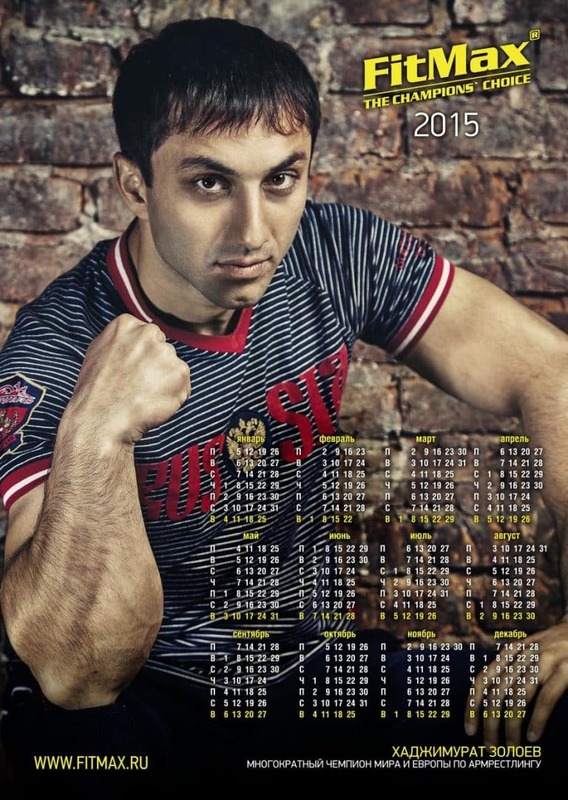 Below the XSportNews Google Calendar you will find links to other armwrestling calendars from different websites. You can change how you view the calendar from Agenda to Month or Week using the buttons in the upper right corner. 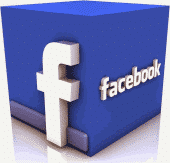 If you can’t find the armwrestling event / tournament / championship you are looking for on one of these links, it can only mean that the organizer didn’t want to promote his armwrestling tournament / championship / event. Armwrestling Tournaments 2017, Armwrestling Competitions 2017, Armwrestling Events 2017.